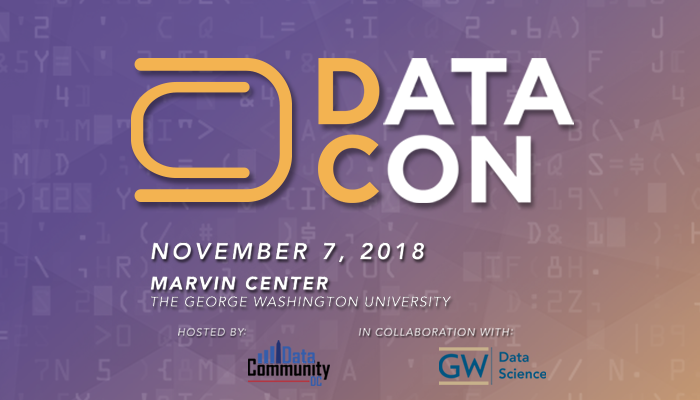 Companies with an innovative product/service, open source projects, data science industry leaders, industry pioneers, and products and services who can offer demonstrations would all have a good experience and could expect ROI at DC DATACON. How Will Exhibiting Help Me And My Company? This event is all about networking, meeting the right people, sharing ideas, and charting the future for data science in the region. Presenting your company demo/exhibit at this event not only gives you access to this community but also positions you as a leader and active part of the conversation. Take the opportunity to engage in a substantive conversation about the future of data science in the Region. Company Listing in the Event Program**Some marketing inclusions are time sensitive and must be provided by the exhibitor in advance of the event.